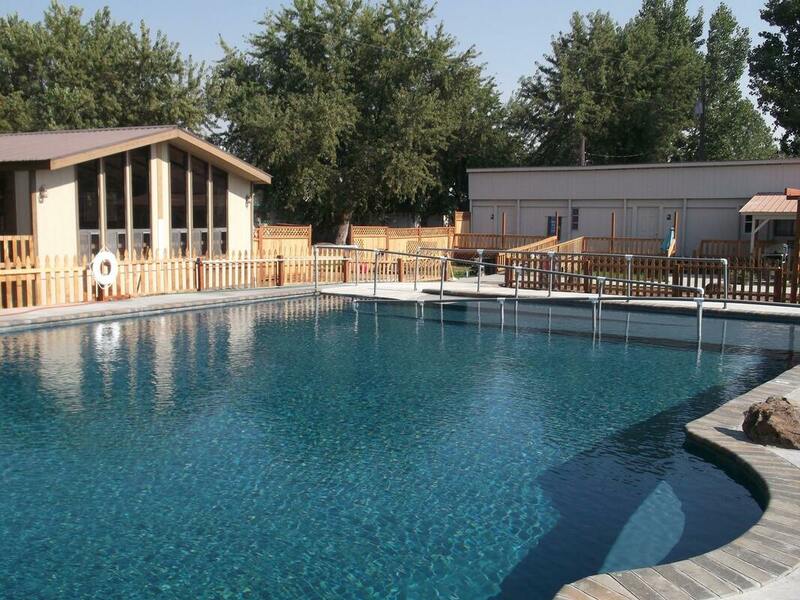 General Description: Mundo Hot Springs​ is a commercial hot springs located along the Weiser River with views of the Council Mountain and Cuddy Mountains ​in Washington County, Idaho. Mundo boasts one outdoor hot spring pool and one hot spring spa. This hot springs hideaway offers accommodations and dining. Location: ​From Boise, Idaho is about 100 miles or about 1 hour and 50 minutes to drive to the hot springs. Accessibility: Mundo Hot Springs​ ​is very accessible. You can drive up to the property. The hot springs are a short and easy walk from the property. This hot springs has limited handicap accessibility. Hot Springs: ​Mundo Hot Springs pipes natural mineral water directly from the spring to the pool and spa. The source of the hot springs is 160 degrees. Mundo boasts one outdoor hot spring pool and one hot spring spa. The temperature of the geothermal pool is 102 degrees. The temperature of hot spring spa is 106 degrees. 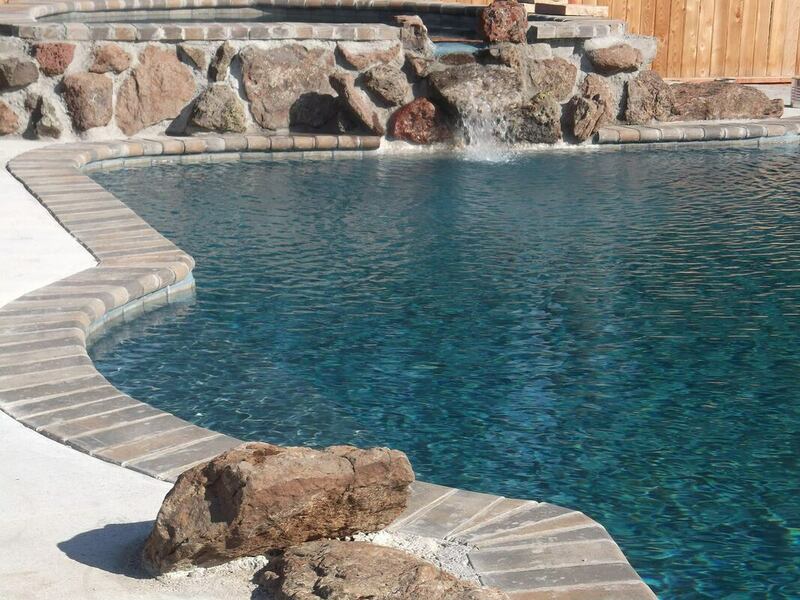 The mineral water in both the pool and spa is all natural. The hot springs water is not treated with chemicals. Clothing is required. Bring your bathing suit. Hot Spring Tips: ​Mundo Hot Springs offers day use for non guests. Cabin and pool house guests have free all access to the hot springs. ​This hot springs hideaway offers accommodations that include dry and RV camping, cabins, pool house and hostile. The hot springs hostile is pet friendly. Alcohol is permitted. No glass containers are permitted. Mundo has bathrooms, showers and changing rooms. Clothing is required bring your bathing suit. The resort offers dining at its fabulous bistro. Youtube Video on Mundo Hot Springs is below.